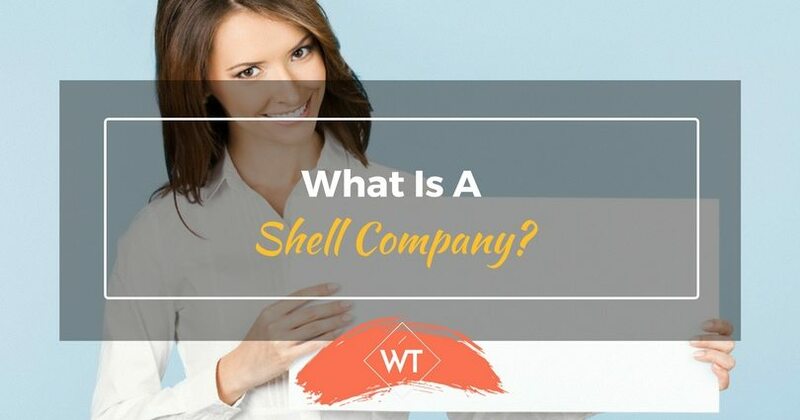 A shell company is described as a non-trading organization that does not engage in any activity but exists only as medium for another organization’s business activity. Shell companies are usually listed on the stock exchange and are not illegal inherently; however a large number of them are used as a vehicle for illegal activities like tax avoidance or for trying to cover up a trail of money. These companies exist only on paper and have no physical presence. 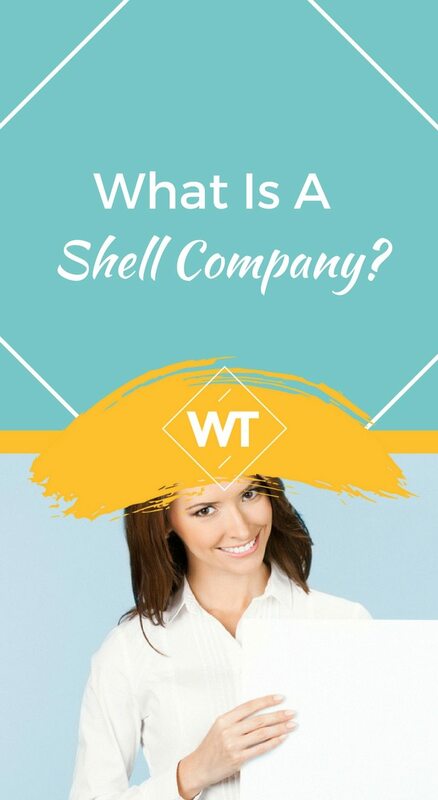 How does a Shell Company Function? Illegal activities generally carried out by a shell company includes tax evasion, bankruptcy frauds, fake services schemes, market manipulation and money laundering. One of the aims of a shell company is to turn the illegally held money into legal wealth for which tax has been paid and the source is accounted for. These companies are typically created by the person(s) that hold(s) the unaccounted money. Once these companies are formed the shares are sold at high premium to other businessmen or investors who are aware of the true reason behind the formation of such companies. The buyers or investors are given coveted deals (coal, land, petrol etc) as a reward. Often companies that want to hide their actual profits buy and sell through shell companies which are based in one of the tax havens. Transacting through these shell companies ensures that the initiating company does not have to report its transactions (due to the country’s tax laws) and hence is successful in avoiding taxes. Generally infrastructure companies are the most active in this area as these companies are required to bribe a large number of people ranging from politicians to government officials to local mafia. The infrastructure company would pay the shell company X amount through a cheque which would later be returned by the shell company in cash. This cash is then used to pay the bribe. The shell company covers its tracts by showing it as a payment to other smaller shell companies. Shell companies that are created without a business or a listing are known as shelf companies. These companies are then bought by another company which may have some legitimate business but may not want to spend time, money and effort that goes in creating a company. This may be one of the not so illegitimate uses of a shell company. Some of the other legitimate uses of such companies is parking asserts while dealing in complex transactions, protecting trade secrets and as a tool in mergers. Why is a Shell Company a Cause of Concern? Existence and operations of shell companies has been a cause of concern world wide as not only are they an effective tool for tax avoidance but also aid money laundering for terrorist activities, drug trafficking etc. There are special cells formed by most governments to look into the activities of such companies. An international, inter-governmental body was formed in 1989 for “combating money laundering, terrorist financing and other related threats to the integrity of the international financial system”. Known as the Financial Action Task Force (FATF), it has 180 members with India also being a part of it. The FATF has laid down rules and processes to deal with the menace created by such companies. In India, the menace is on the rise. During the course of investigations in a large number of recent scams like Coalgate, 2-G Spectrum, CWG links to shell companies has been highlighted. There are few places like Cayman Islands, Mauritius; Lichtenstein etc which are known for being tax havens, are a favorite with shell companies. Apart from defrauding the government of large amounts of taxes and aiding dangerous activities these companies can also be a cause of concern for small investors. Note to Investor: Sometimes small investors can also get duped by these companies. There are a few things which can help you to be better prepared. It is mandatory to check the existence of any company before investing in it. If you find that no phone number, email address, postal address or a contact person is listed for the company you should immediately steer away from such an investment. Often dummy companies will exist only in paper and have no office or staff working for them. Researching their business activity should also give you a clue. Another important thing is to avoid all companies/investment schemes which promise unduly high returns in a short span. Recently West Bengal, India was rocked by a chit fund scam where a company by the name of Saradha Group duped a lot of investors with a promise of unusually high returns. The group tricked mostly small investor and siphoned of almost 17000 crores approximately. As per an estimate there are almost 60 such firms operational is Bengal alone, some may be registered some may not be. As an investor and a responsible citizen it pays to remain informed and follow small rules like insisting on receipts, avoiding multiple cash transactions etc. There are some legitimate uses of a shell company, but majority of the people use these companies as a vehicle to move their dirty money. So when you are investing your hard-earned money, go the extra mile, research and then invest!